How long would you survive in a zombie apocalypse? Residents of the United Kingdom can find out using this location-based survival calculator. 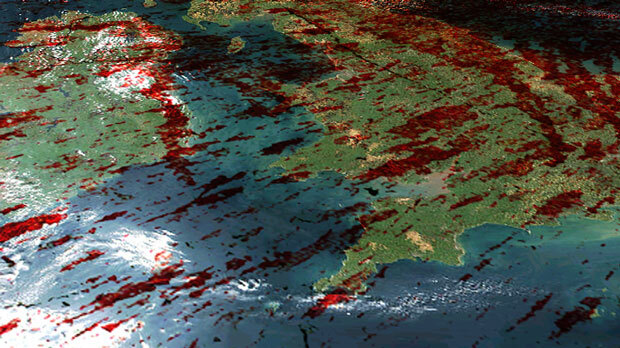 Using data such as hospitals, supermarkets, fire stations, hardware shops, transport and public services this Zombie map calculates how long you will last in your local area. As an extra cool feature it knows population density to figure out if where you live will be infected faster or slower than other places. Check it out and see how many days you'll survive.